Kids love to ride on a party bus or even in a luxury limo. If you wish to pamper your children for any special occasion, it would be great to take them on a city tour in one of our coaches. There is nothing more fun than a tour about the city aboard a luxury coach. Our party buses are great for groups with more than 10 people. So if you are planning a big party, than our party buses are the way to go. If you child is getting ready for a school dance, our limos for prom are the best around! 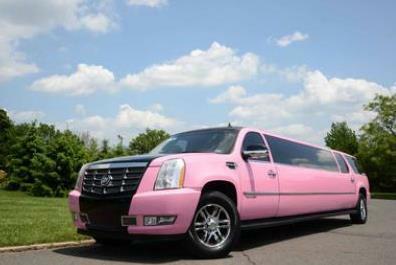 If you are traveling to any city across the US, you will surely find our kids limo rentals available for use. 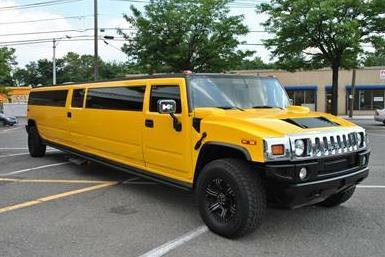 The party buses and limos we offer for rent are kid friendly. 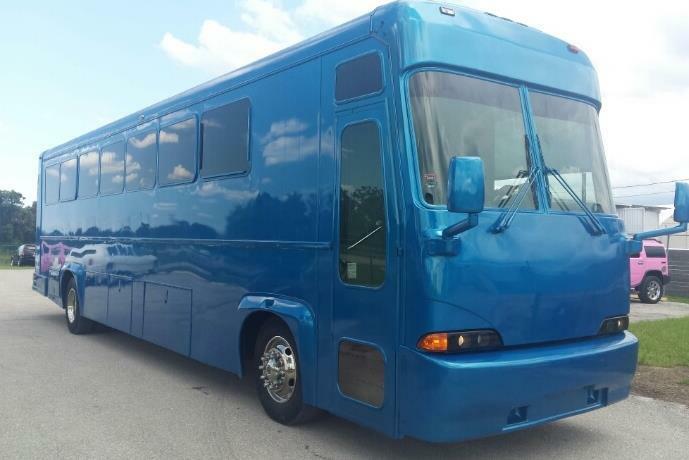 You could even get a chauffeured party bus or limo for a group of teenagers and rest easy. We ensure efficient and reliable pickup and drop services as well. Find a novel theme aboard our birthday party buses. Have you ever thought about it? Most parents want a unique theme party for their children. It could all be arranged aboard our party coaches. We have different models, from motor coaches, shuttle buses, charter buses and others. The luxury coaches can accommodate people from 14 to 50 in number. You can choose a coach as per the number of guests you wish to accommodate. Children can have fun aboard the coaches with the fun amenities we provide. If you book a party bus with us, we can offer you party deals. 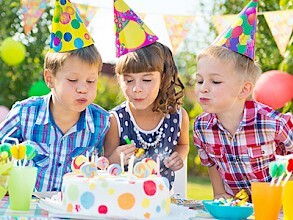 These include all amenities for a party for kids. We include décor, fun and games as well as snacks and drinks for the party goers. You will have a hassle-free time when you book a party deal with us. Kids are well looked after in our serviced and chauffeured coaches. You could also include a regional tour or a guided sightseeing tour for the kids along with a party ride aboard our coaches. Every child dreams of a luxury limo ride. You could make that dream a reality by booking a premier limo rental from our service. You will find several luxury sedans and limos for hire from our agency. You can look up the following models on our site, Hummer limos, Cadillac Escalades, Chrysler 300s, Lincolns, and others. These vehicles typically seat anywhere from 8 to 20 people. Party Buses are the ideal transportation for groups with more than 10. 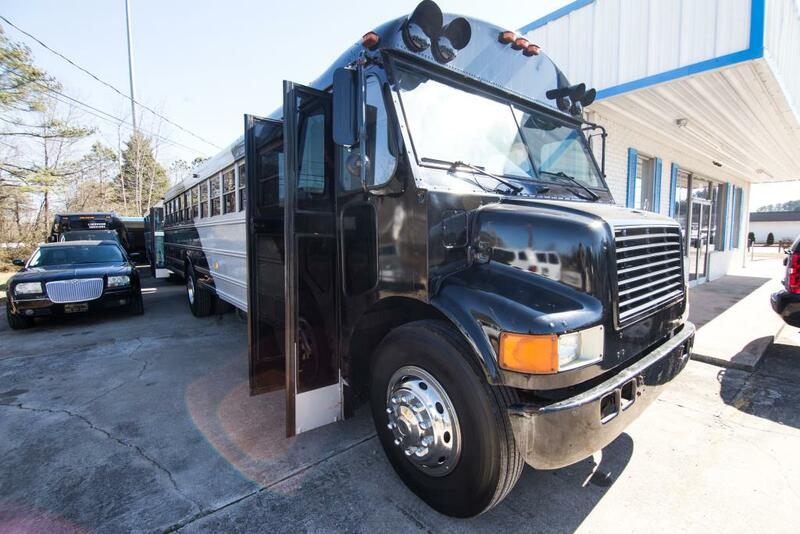 We have party buses that can seat up to 50 passengers! With a party bus rental, you will have much more room to dance and celebrate as a group! Once you find the model of your choice, let us know the number of people you wish to transport. Children will have a fun ride around town in one of our premier rentals. If you wish to make the holiday time memorable for your family, book your rental coaches or limos today. We offer rental service all across the US. Simply log onto our website and check for availability of a limo or coach of your choice. You could also seek a booking through the phone numbers provided. We offer package deals that are cost effective as well. As the holiday season sees more demand for our rentals, make your booking today. You can avail of the best rates and deals through our service as we strive to make every customer satisfied with their travel experience.